Everyone wants the best deal at the best price. There is nothing wrong with that, but choosing a good host is about more than finding the lowest price. When it comes to hosting there is no shortage of options. There is also an abundance of providers seemingly offering the world for rock bottom prices. There are a couple reliable ways to weed out the bad actors in web hosting. First, look for a 99.9% uptime guarantee from the web host as well as a commitment to 24/7 customer service. Second, create a list of requirements you need for host and find plans that meet those needs without bloating the price on features you don’t need. Read on to learn how to easily find these things and save you both time and stress the next time you need to shop for web hosting. There’s a lot of web hosting out there that is awful, especially on shared hosting plans. A quick trip to the reviews section for such hosting plans will often yield several people saying their sites were slow or would be often down. 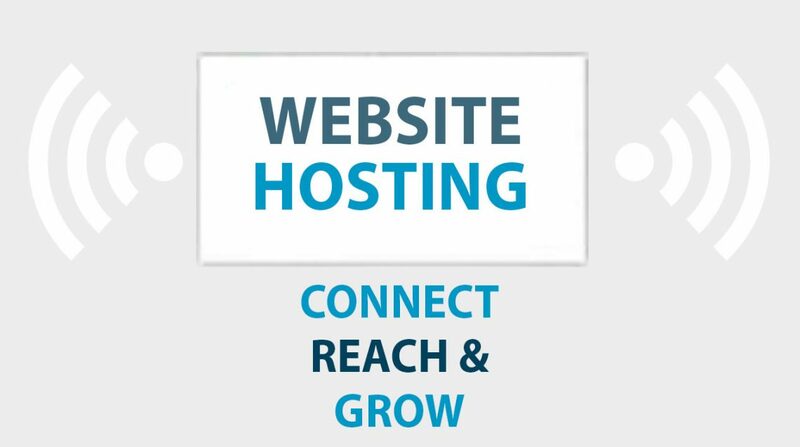 Shared hosting is usually the cheapest type of hosting out there – good for the budget-minded, but it also allows web hosts to cram several accounts onto one server with no resources dedicated to a given site. It’s a well-known fact that servers are designed to cause you trouble at the most inconvenient time – well, not really, but sometimes it seems that way. And this mean you need a host that has got your back. There are two key signals to show that a host is committed to their product and customers: a 99.9% uptime guarantee and 24/7 customer service with several ways of contacting them available. Uptime represents the amount of time your website or server is up and accessible via the internet. Routine maintenance and random server hiccups are to be expected, but it’s standard for web hosts to have a 99.9% uptime guarantee in place, providing you with credits or reduced bills if they fail to achieve that in many cases. A downtime of .1% translates to 43 minutes a month that your site is not accessible to visitors – or more importantly, customers. Downtime any greater than that can significantly impact your site’s rankings and revenue. Just about every web host has 24/7 customer service available. I know, because I’ve looked at most of them. However, several hosts either bury their contact information or they only provide a single avenue to reach support (usually in the form of help tickets). This simply isn’t enough. 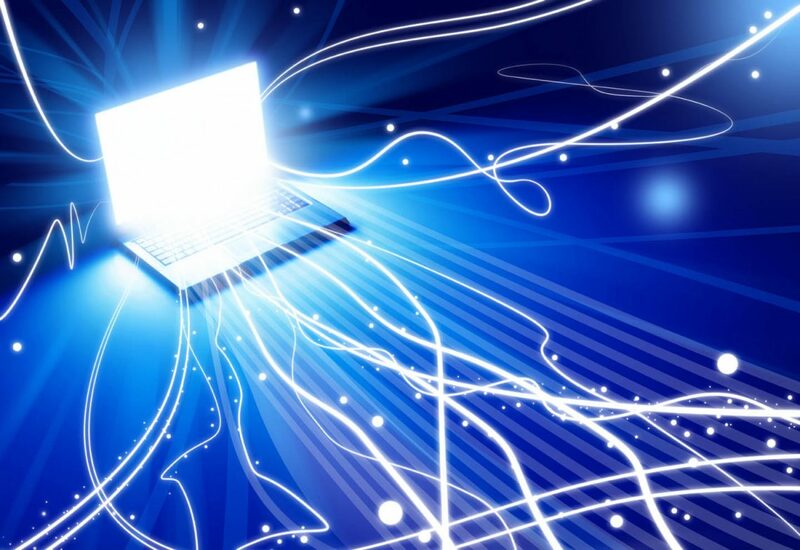 As you shop around for web hosting, make sure that they have a phone number and active Twitter account. From experience, these mediums usually result in faster response times than creating a ticket through the helpdesk. That said, if a host lacks an active Twitter account and phone number, be sure to reference their reviews before writing them off completely. When finding the right host for you, it’s important to know what you need for your website to thrive. When looking for a good host, I have a list of “absolutely essential” features as well as “nice to have” features. Once I’m able to eliminate plans that don’t meet my needs, I can then do comparison shopping to find the best price. By doing comparison shopping after eliminating plans that don’t meet my needs, I’m able to find hosting that doesn’t suffer from feature- or upsale-bloat. This happens when you buy a plan that offers things you’ll never use (also known as the very scientific term “wasting money”). It’s important to note that each business or person needs something different out of your website. 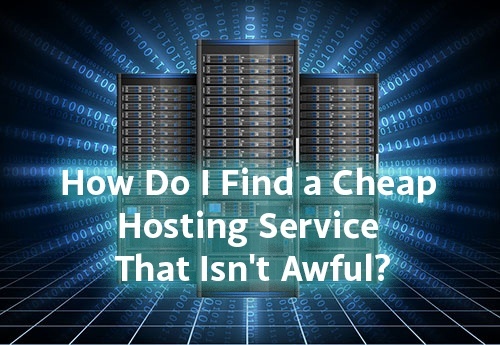 To figure out how to determine your specific hosting needs, read my article on how to find the perfect hosting for you. That said, there are several things that you should always look at when shopping for hosting plans no matter what your situation is. Again, your situation is going to significantly impact what you classify as a “must have” versus a “nice to have”. For example, if you don’t have the time or resources to devote on designing a website, a site builder will likely move from a “nice to have” to a “must have” for you. It may seem counter-intuitive, but opting for a plan where you have limited resources available can often result in better, more reliable hosting. Yes, with unlimited plans you’ll have unlimited resources available for your account – but so will everyone else on that server. “Unlimited plans” can often (but not always) translate into “unknown variables”. Simply put, you don’t know who you’re sharing resources with. By opting for a plan that has a limited amount of resources allocated to you and only you, you help ensure that your site will run smoothly and fast so long as you don’t surpass those limits. It can be tempting to go with a plan that’s cheap but provides ample room for growth. Chances are that you can find a better price by sticking close to only your minimum requirements. Many plans offer unlimited domains when most people only need between 1 and 3. 20 GB is often enough storage space for most sites. eCommerce plans aren’t needed if your business is services oriented only or relies on leads or calls from your site. I would be lying if I said that I wasn’t biased for VPS hosting plans. They’re my runaway-favorite type of hosting for most situations. Why? They’re significantly more reliable and secure than shared hosting without increasing the monthly price by more than a few dollars. Oh – they also dedicate resources to your account that only your websites have access to. You’ll frequently find shared hosting plans for only $3 to $5 starting out. However, once these plans hit their renew cycle, that price often jumps to $10 or more a month. At that point, VPS hosting is only a few bucks more. If you want to take the plunge, WHdb makes it easy to find cheap VPS hosting that can meet your needs. If you want to stick with shared hosting, we also have that available. WHdb has been around since 2007, and I have a background in web design and development for nearly that long. 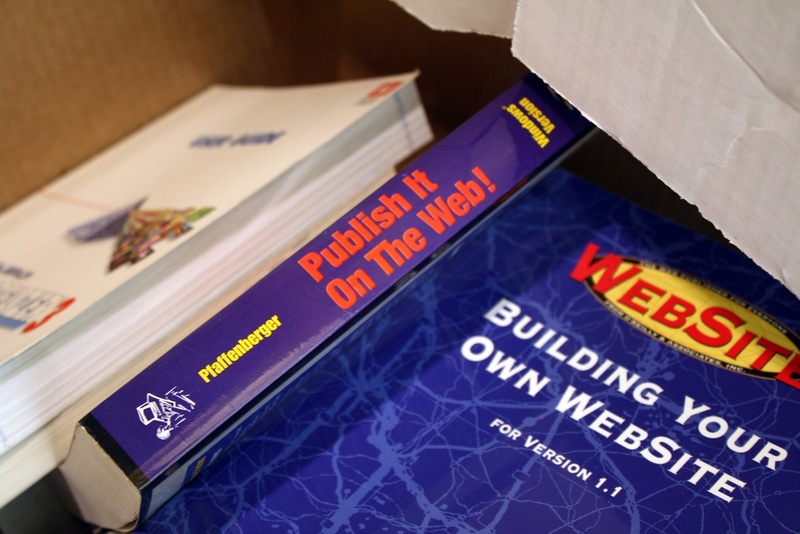 In 2009, I graduated with a bachelor’s degree in Web Design and Interactive Media, and since then, I’ve created dozens (possibly hundreds) of web sites, developed web apps, and yes, dealt with web hosts in all varieties. From simple shared plans to cloud hosting, I’ve seen (and dealt with) it all.